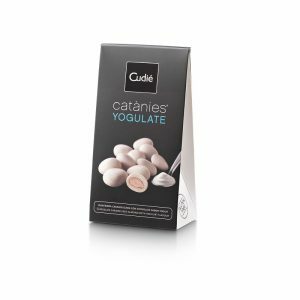 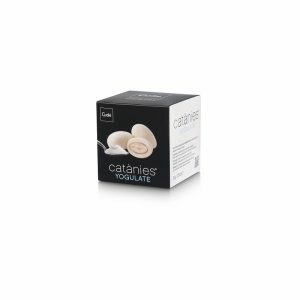 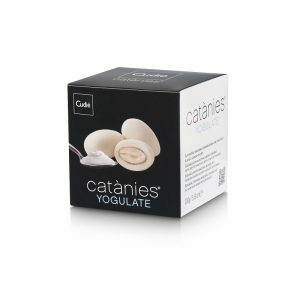 Yogulates are a fresh combination of white chocolate with nuts and a touch of Greek yogurt These handmade chocolates are made by caramelizing the Mediterranean Marcona almonds and covered with white chocolate and Greek yogurt. 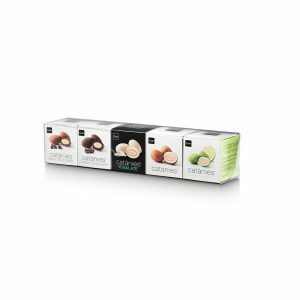 Caramelized Marcona almond coated with white chocolate and with Greek yoghurt taste. 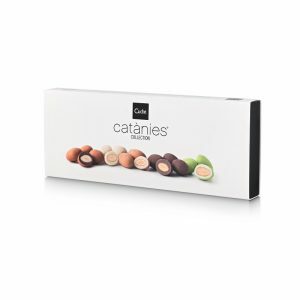 Caramelized marcona almond coated with nut praline and decorated with powdered cacao. 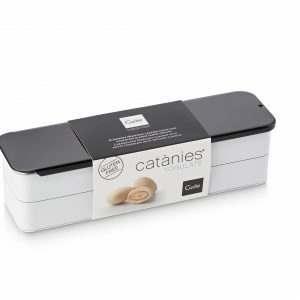 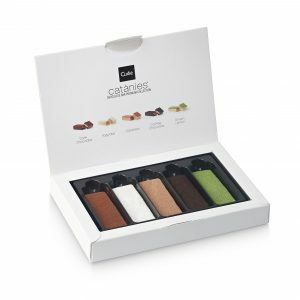 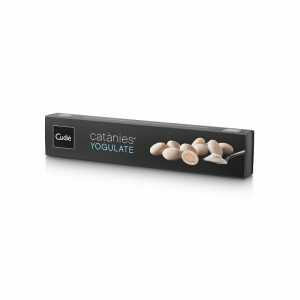 An exclusive collection of the 5 flavors of Catanies in a brand new format: Chocolate Bar Premium.